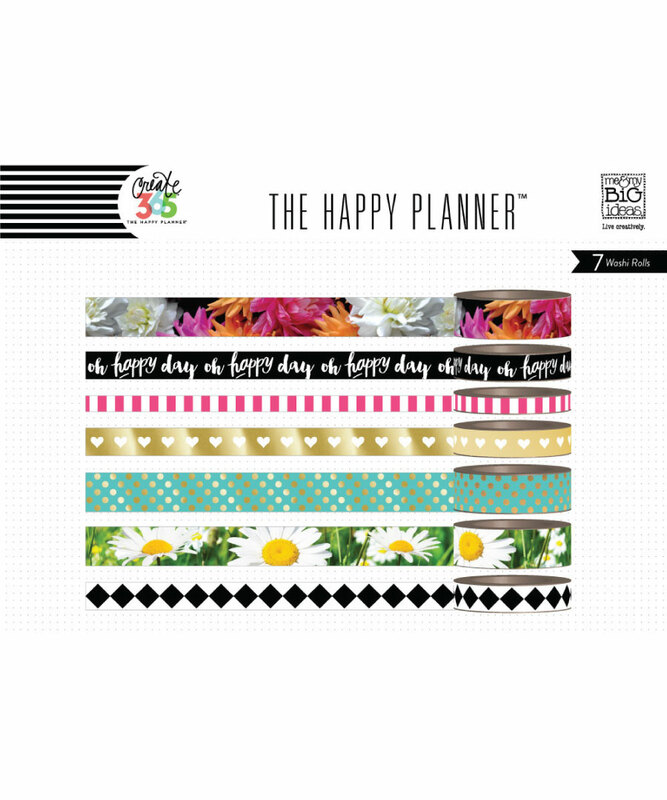 This hourly extension pack is a great solution if you are looking for a daily breakdown by the hour. 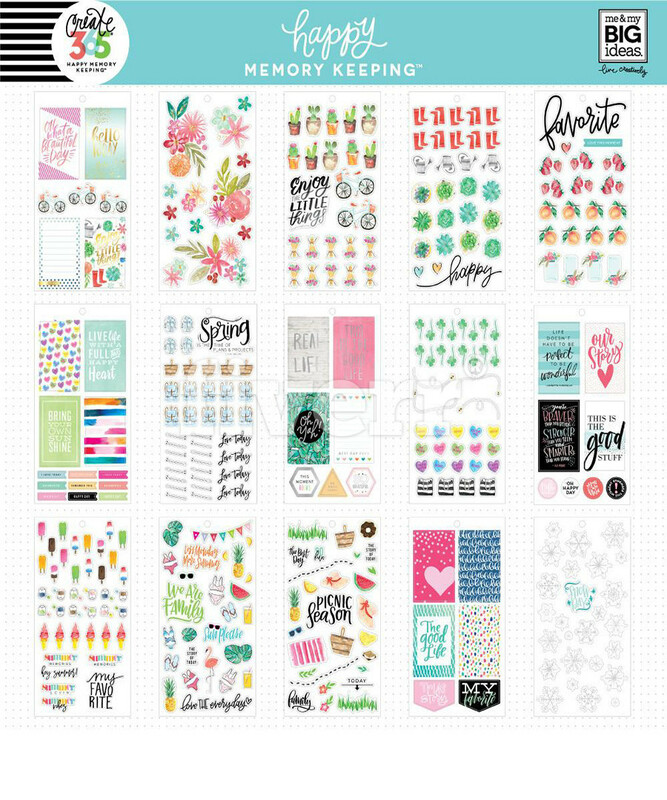 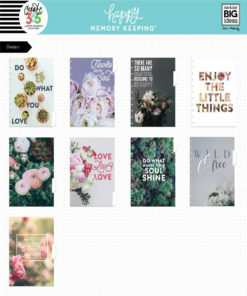 • 2 sticker sheets with months and numbers to help you customize your pages and tabs. 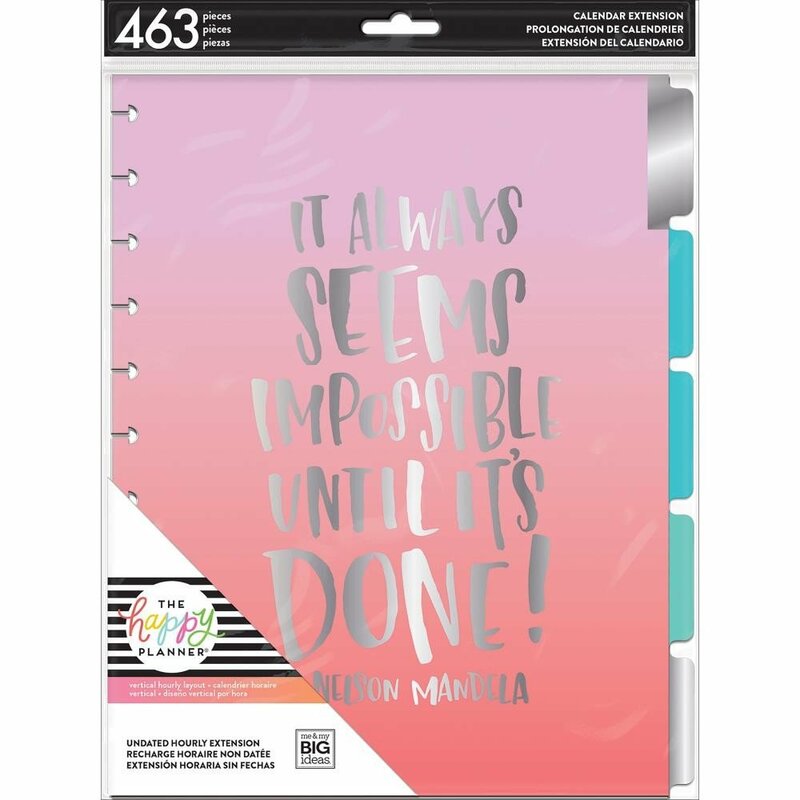 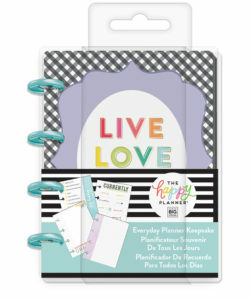 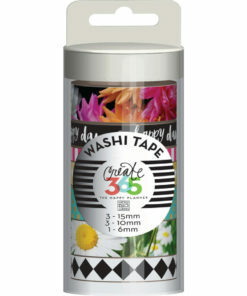 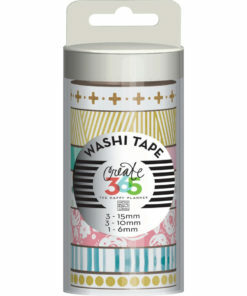 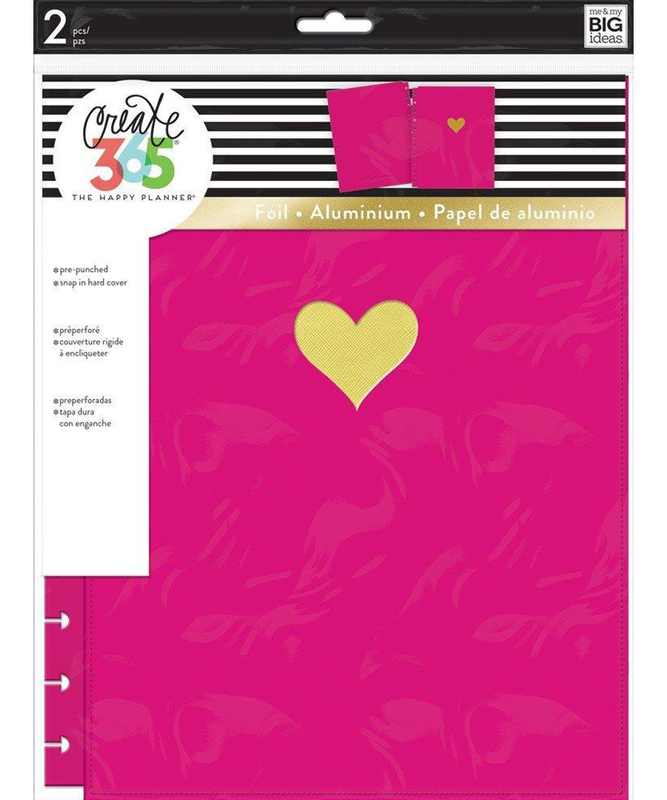 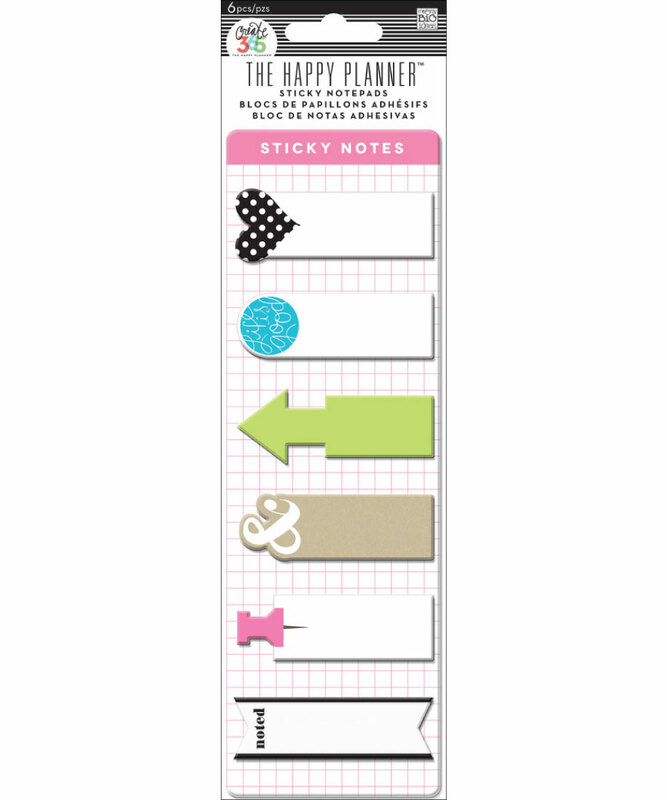 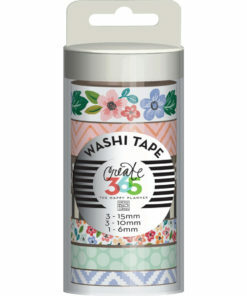 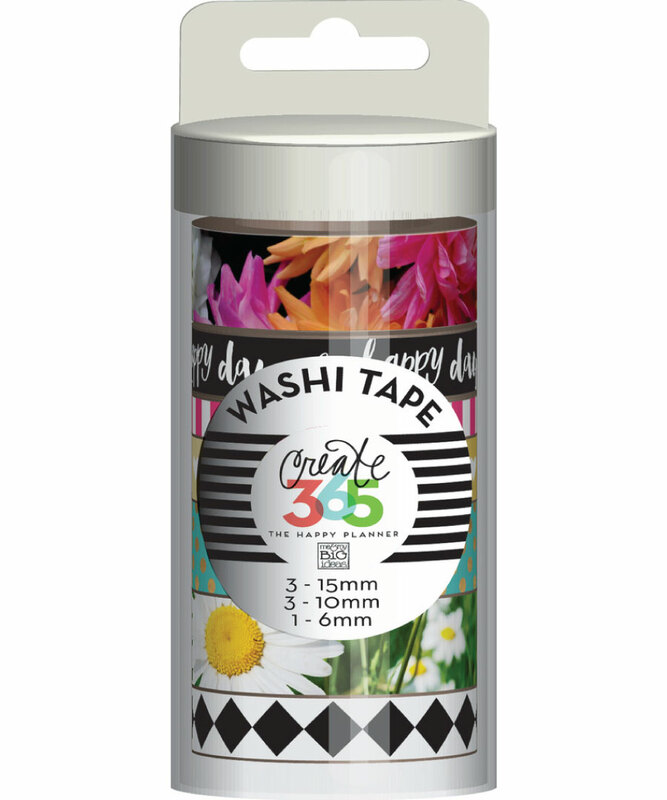 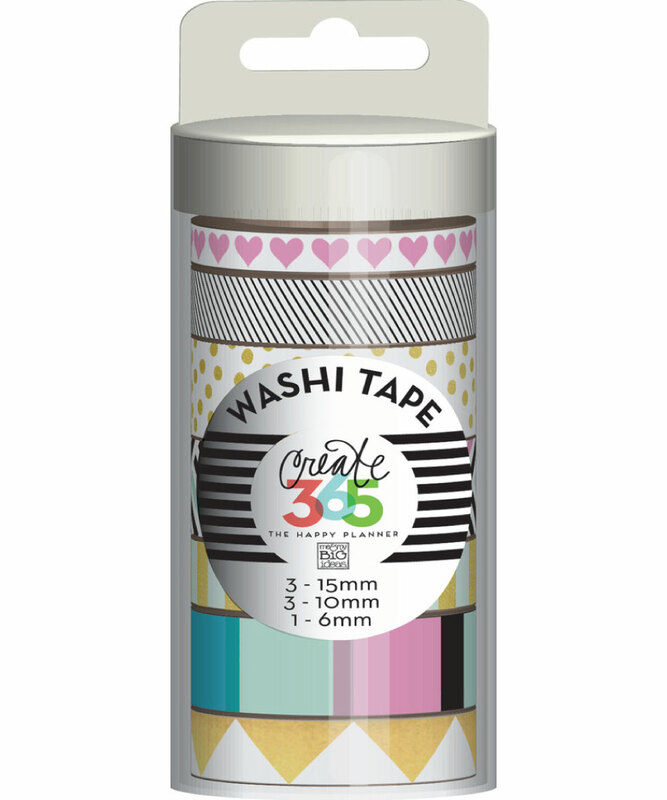 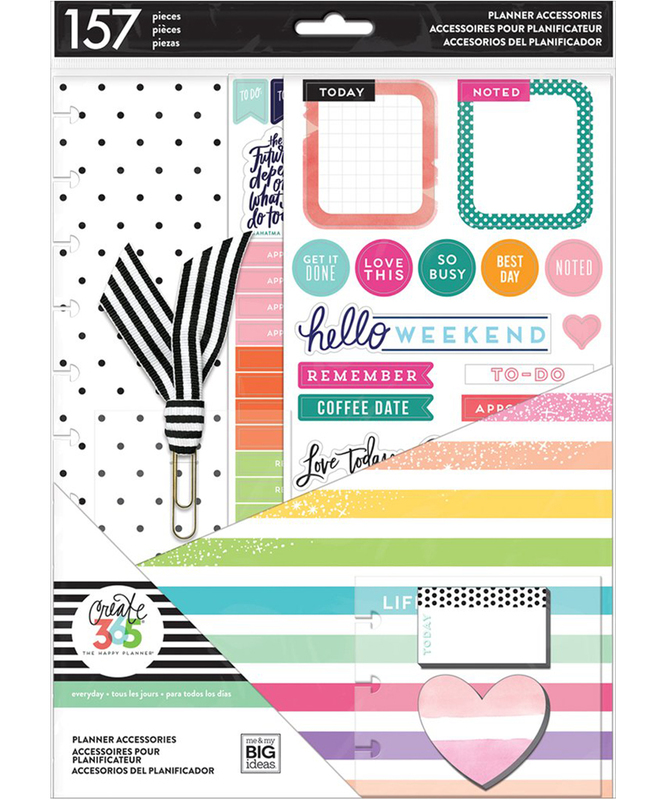 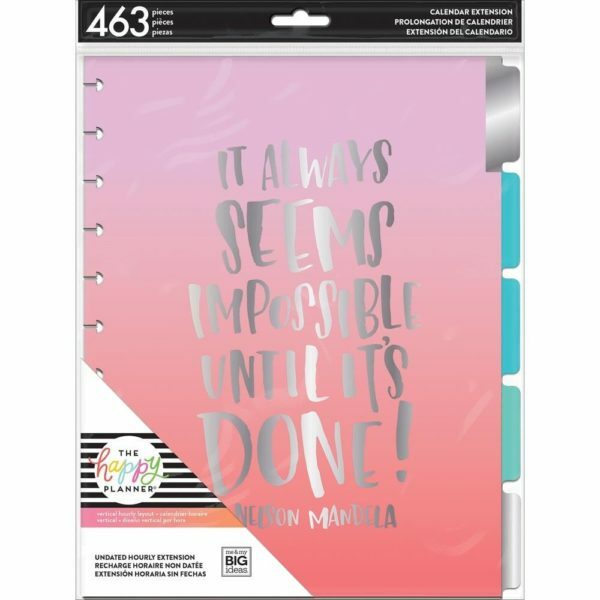 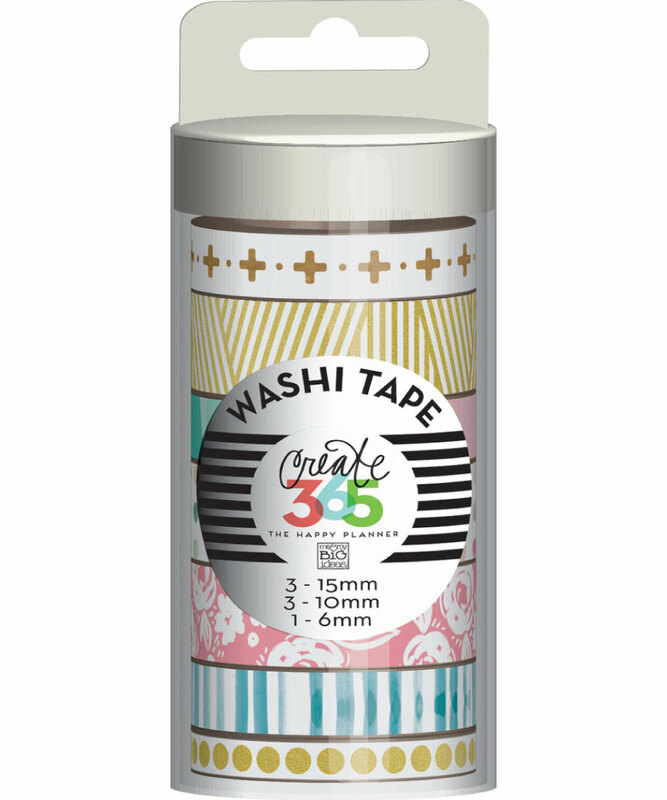 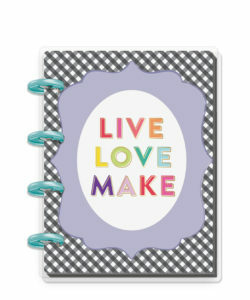 *Designed to fit in the Big sized planner. 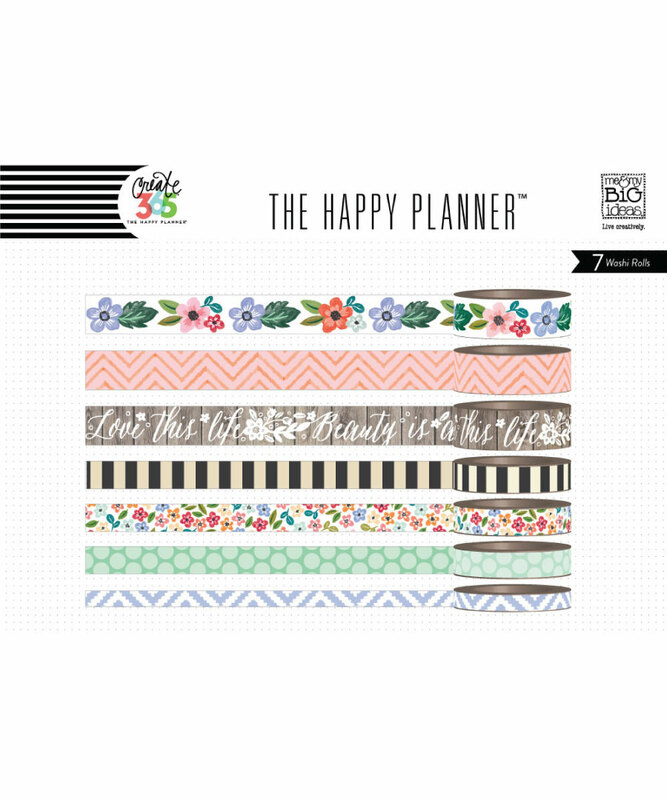 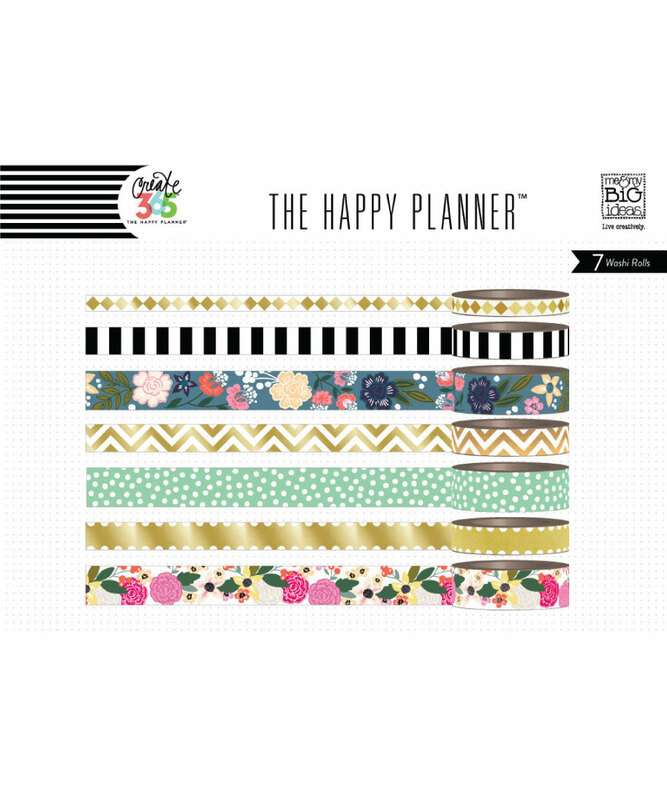 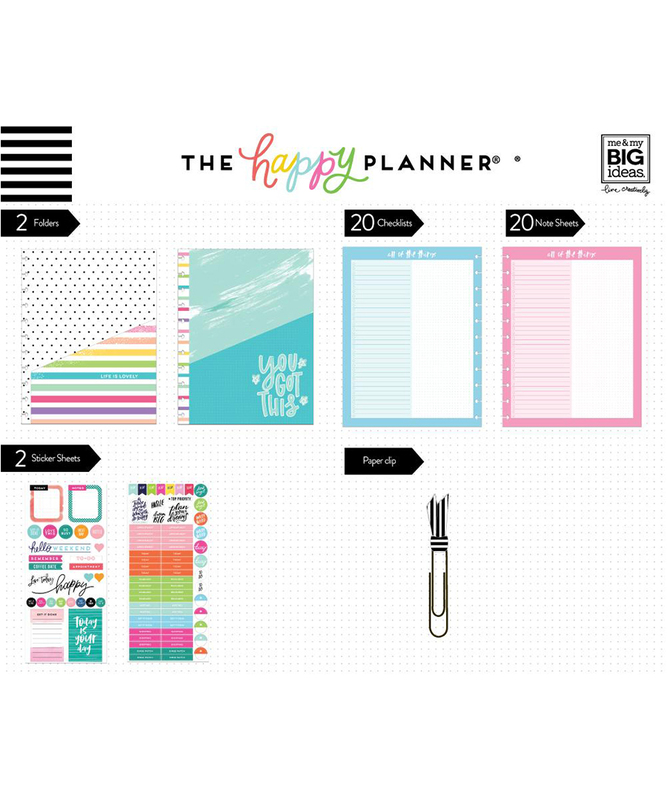 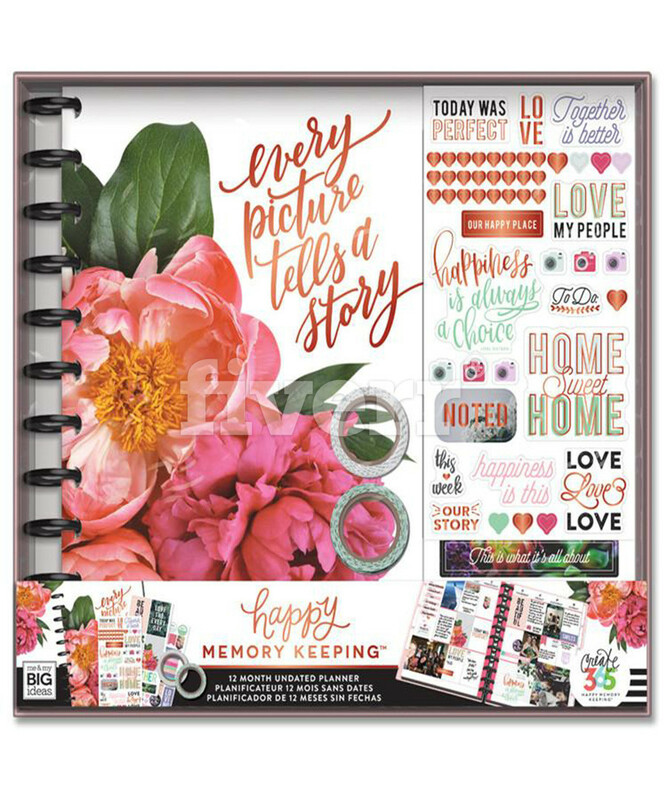 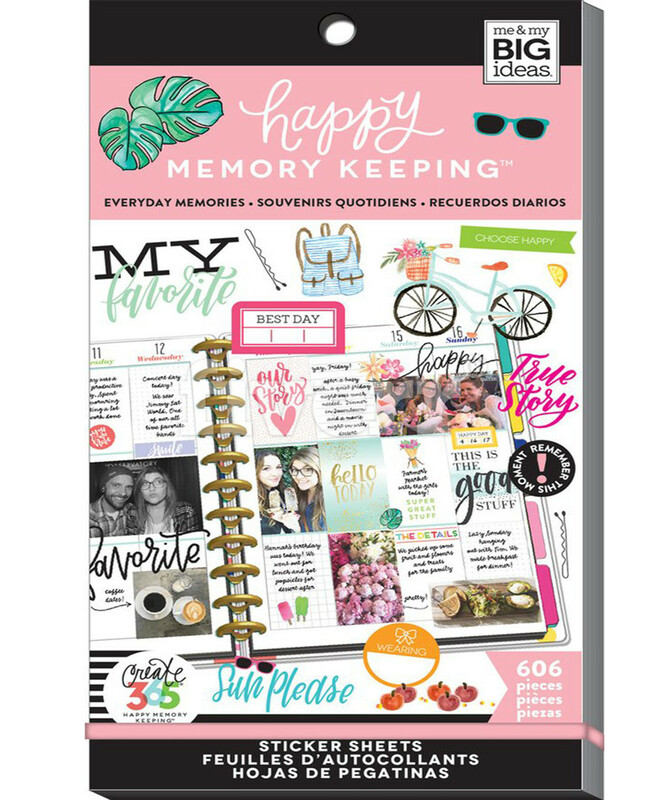 The Happy Planner Extension Packs are pre-punched and designed to add right to your existing Happy Planner or to be used with our individual packs of discs and covers to create your very own specialty planner.